Why do home sellers choose Dave Pepin? In a word: Sold! Dave has sold over 250 homes since 2012, or more than one a week. 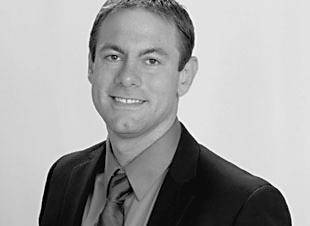 He is a full-time agent dedicated to getting the maximum number of showings, and top dollar for your home.